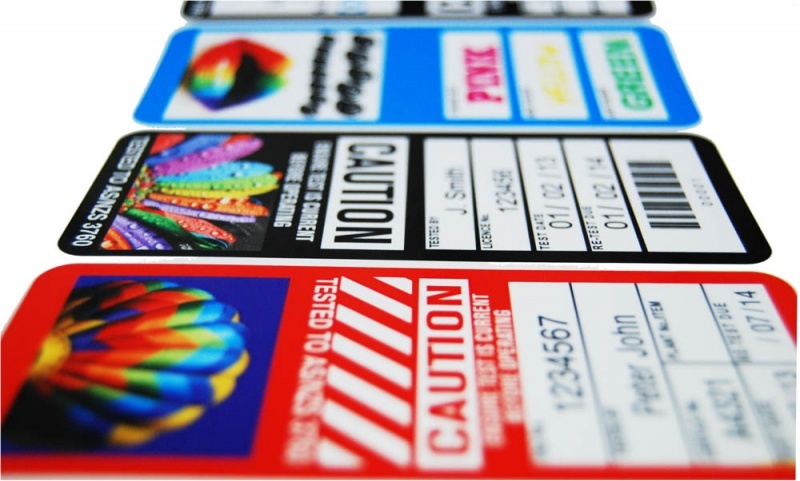 Customised test tags are an easy time-saving solution to help avoid writing each tag individually. Instead, each tag comes with pre-printed data that you can choose, while also being highly effective at promoting your business. 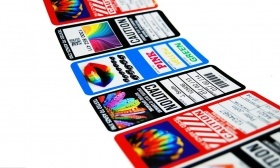 We offer custom designed test tags in Light Duty, Heavy Duty and Industrial Strength. Please note that same day delivery does not apply to custom test tags. 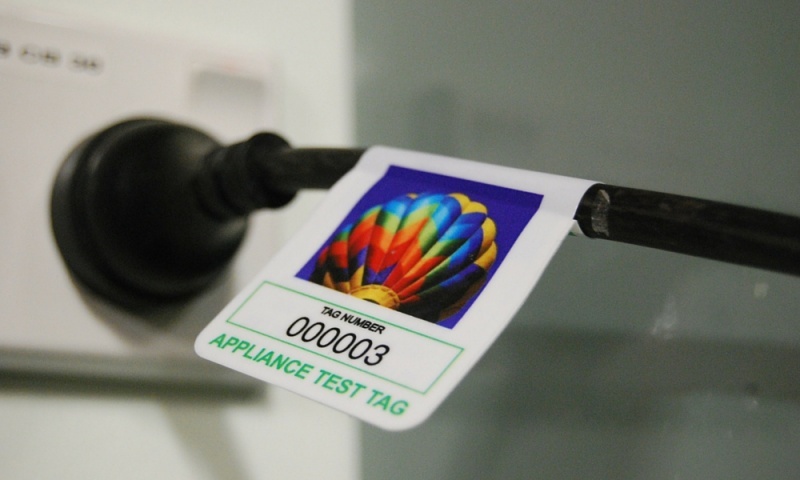 We offer custom designed Test Tags in Light Duty, Heavy Duty and Industrial Strength. 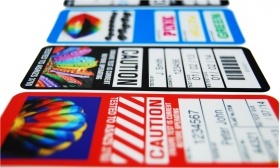 Customised tags enable you to save time writing on each tag and a great way to promote your business or act as a property ID. We manufacture the tags in-house so you have the benefit of talking directly with the person responsible for the design of your tags. 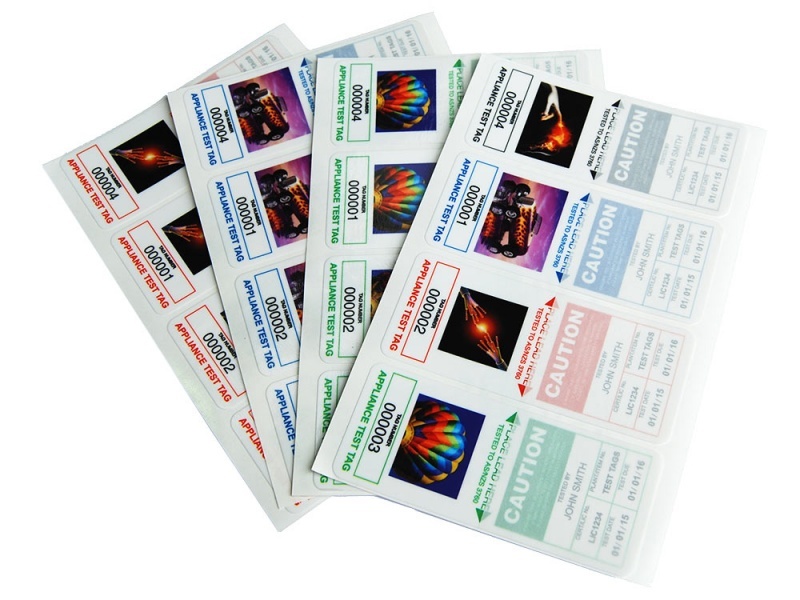 We have developed a unique online design tool that allows you to create artwork for your Test Tags. Looking for a real-life example? You could also look at our Custom Tags Case Study to see how we created a range of professional tags for the Reece Group. If you experience any difficulties at any stage or would like advice on designing your tags please call us on 1300 656 938.